I have been working on a Christmas Card design for 2014. 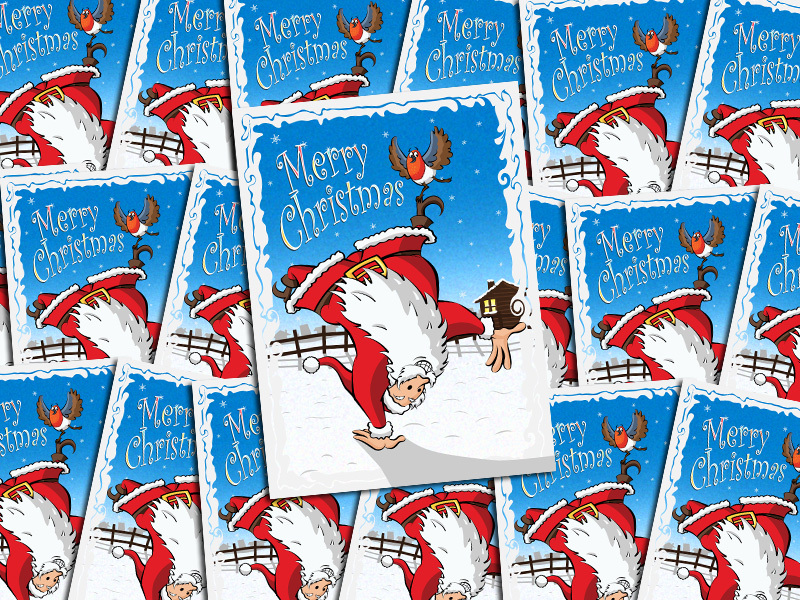 It features Santa Claus frolicking in the snow while a Robin balances atop his foot. I thought I would give Father Christmas a dynamic feel. I have made the designs available to purchase over at my store at CafePress. If you want to support me and still have Xmas cards to send out, or other christmas themed gifts, ornaments, posters or decorations you require – then they are all for sale. 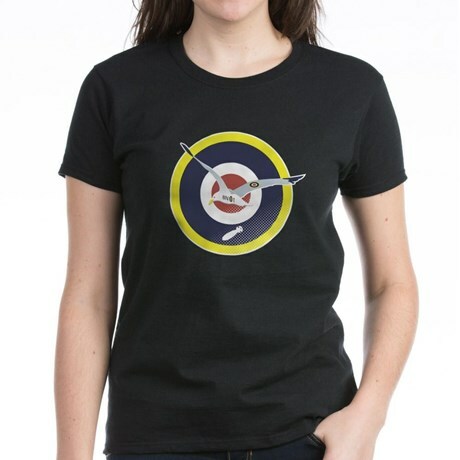 Please take a look at my merchandise store and get into that Christmas spirit with these unique designs. Ho Ho Ho Merry Xmas my friends!